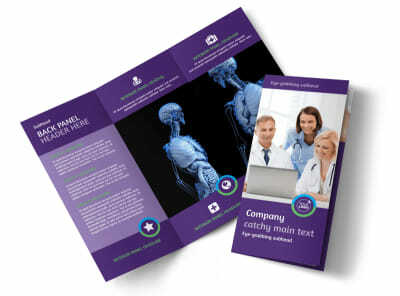 Customize our Medical Technology Business Card Template and more! 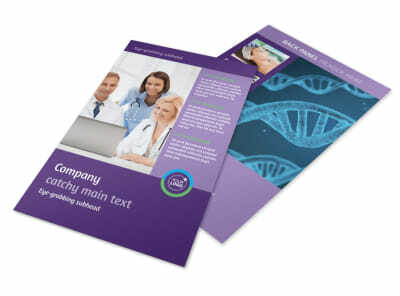 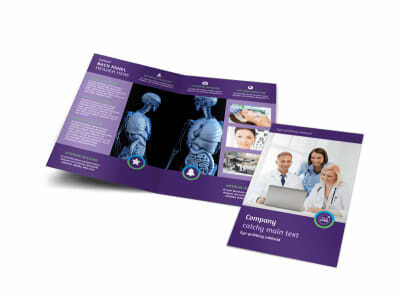 Grow your network of clients with medical technology business cards customized using our online editor and templates. 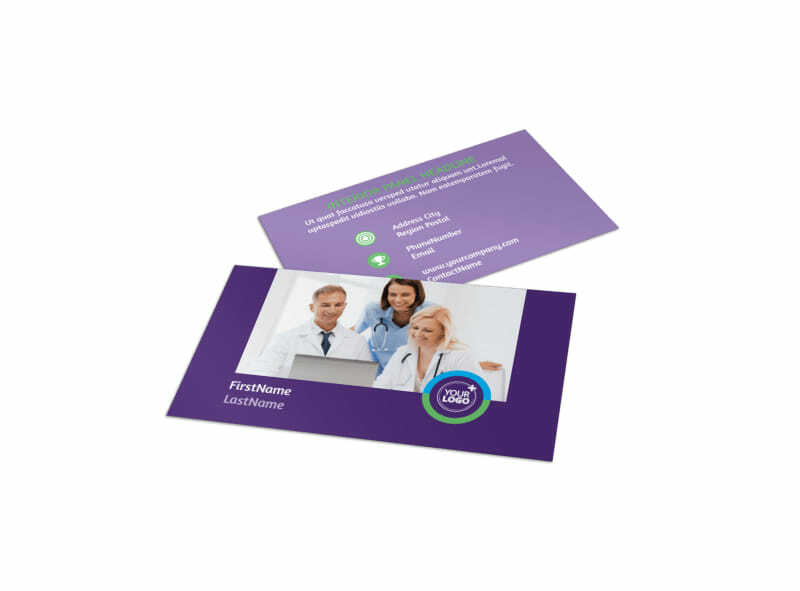 Select a template you like, and then make customizations such as adding your logo, and insert text detailing your hours of operation, email, phone, and additional info. 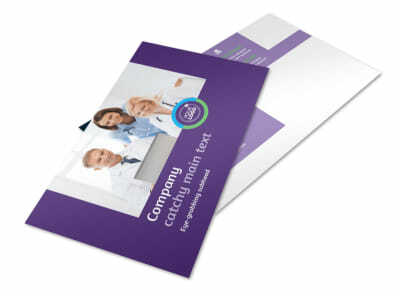 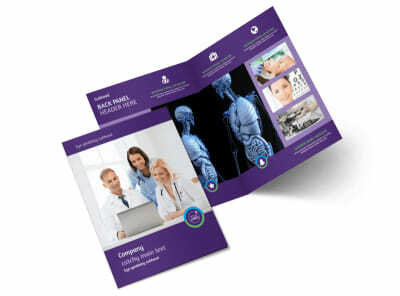 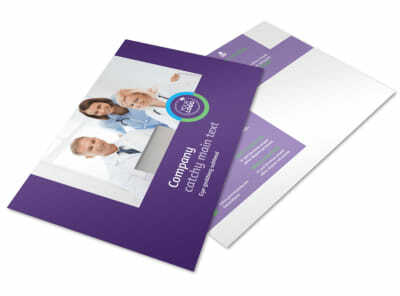 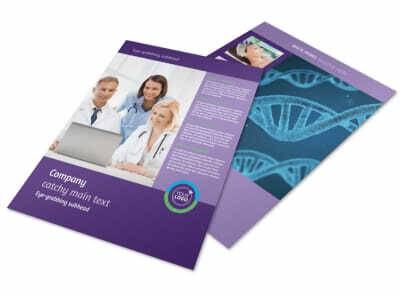 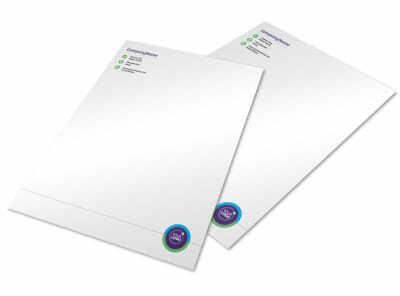 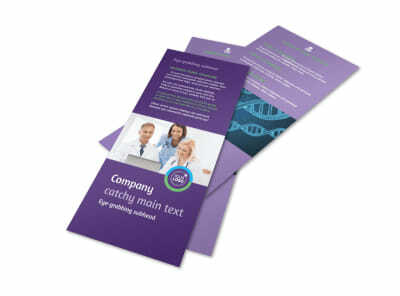 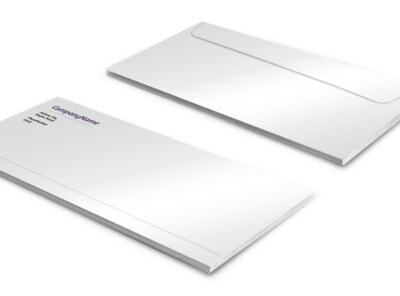 Print your medical technology business cards from any location, or trust our print professionals to do the job for you.